45 hrs: This training is a comprehensive study of how to use the ‘Universal Principles of Alignment’ of Anusara Yoga to invite easefulness and the optimal flow of Prana to support the bodies ability to heal itself on every level. Learning how to use hands on adjustments for oneself and in assisting others transforms our awareness through touch. 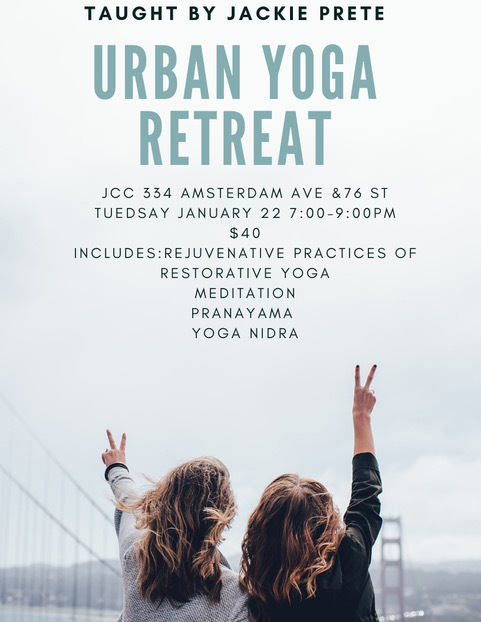 It is created for teachers but open to dedicated students, and it will open the door to the real possibility of your yoga practice’s innate ability to heal what is out of balance. 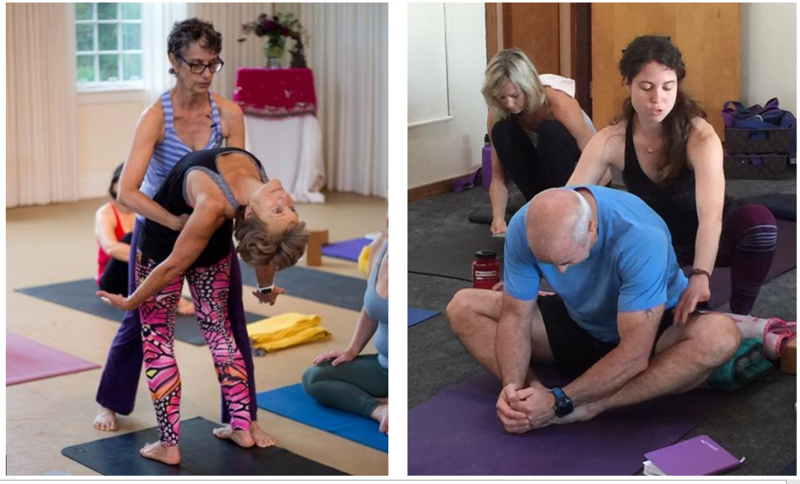 This four weekend training offers overarching concepts of Anusara Yoga Therapeutics, providing the practical information needed to navigate and effectively support our own therapeutic needs as well as those of our students. Throughout the course we address how to safely manage a wide array of injuries during an asana practice as well as how to use the tools of our practice to support a growing awareness and integration around the space of an injury. We will take an in-depth look into the bio-mechanics of anatomy and kinesiology, inquire into the complexity of human physiology, and learn to identify and to feel our way through habituated impasses and tendencies to overwork, brought to light through the asana practice. Since Jackie had a serious bike accident in September of 2016, she has learned a new level of skills in dealing with people going through major physical and psychic trauma. Along with her 20 years as a massage therapist and yoga teacher, she will be sharing her insights on recovering from major surgery/trauma and pain and how to support our loved ones and students through this phase of their healing. Julia brings her many years of intensive study of the human body, anatomy, physiology and kinesiology to the program along with her passion to share this information in a very practical and accessible way. 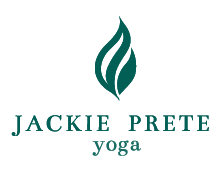 She currently works therapeutically with 8-10 students a week and brings her insights of the wide variety of support yoga teachers can offer those who seek to use Yoga as their method of healing. come from WYC Kirtan benefits and our WYC community classes. Please contact us to see what is available.